“I had God as my co-pilot.” Pilot walks WSBTV through his harrowing emergency landing on a busy Carroll County highway after engine quit. 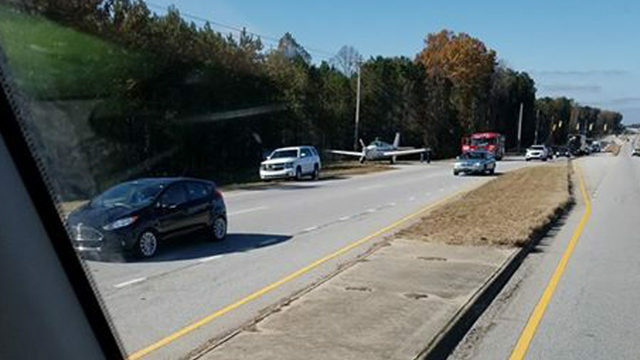 CARROLL COUNTY, Georgia - A pilot said his engine shut off and he had no choice but to land on a Carroll County highway Tuesday afternoon. 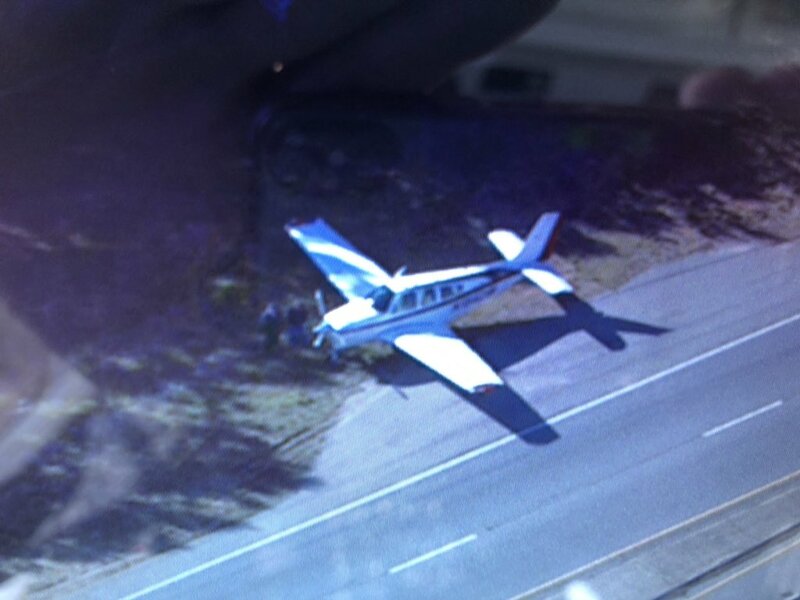 As NewsChopper 2 flew over the scene, we could see the plane on the side of the road as cars drove by. 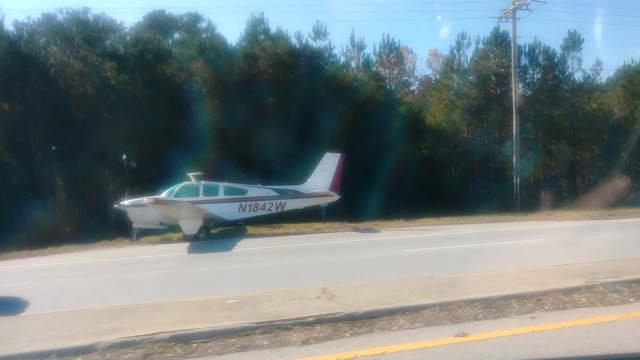 The pilot, Steve Allsop, landed his Beechcraft single-engine airplane safely on Highway 27 in Carroll County, not far from the West Georgia Regional Airport. Allsop told Channel 2’s Tom Regan that he had trained to make this kind of landing and it paid off. He said that he has flown for seven years, racked up a lot experience in that time, but his nerves, and his grace under pressure, have never been truly been tested until now. “The fuel gauges were incorrect. So, reading what they were reading was not what was in the tanks,” Allsop said. 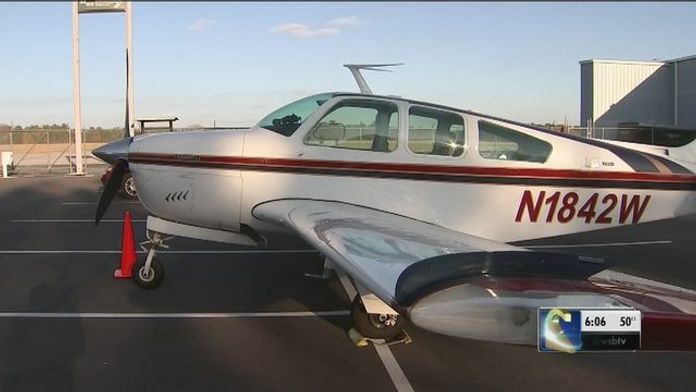 The pilot said he was en route from South Carolina to Iowa when engine problems started while entering Carroll County. He soon realized that he was in serious trouble. Allsop told Regan that he decided to glide for several miles and then attempted to restart the engine. But it didn’t kick on. “The engine ran out of fuel because the gauges were reading differently from what was in there,” Allsop said. “So, I had to put it down. So, I landed right on Highway 27. I hit one power line, one communication line. And I rolled off the side of the road." “That was a heck of a landing,” Regan said. “Divine intervention. I had God as my co-pilot on my side. God made it possible for me to walk away and no one else was hurt as well,” Allsop said. 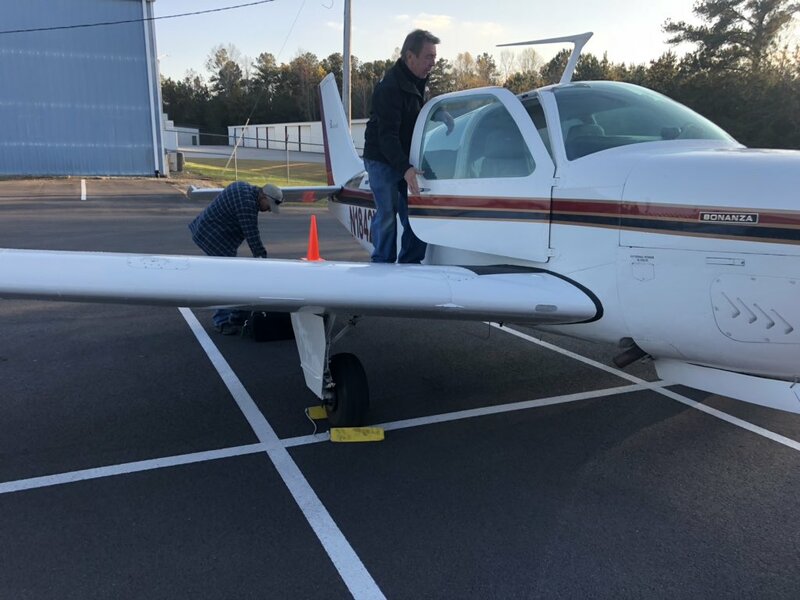 A hangar employee took Allsop to Hartsfield-Jackson International Airport to catch a flight home to Marion, Iowa. Before he can fly his plane again, the aircraft will undergo an evaluation by the Federal Aviation Administration. 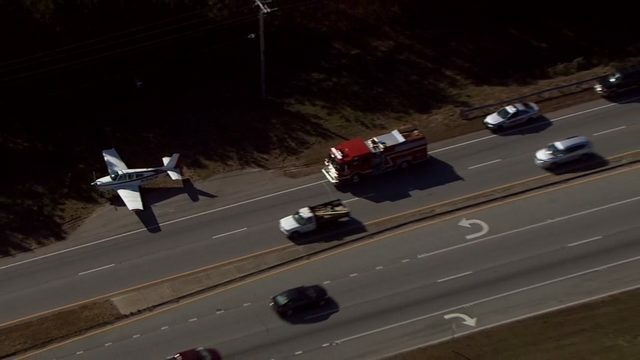 CARROLL COUNTY, Georgia - An emergency forced a plane to land along a busy highway in Carroll County Tuesday afternoon. 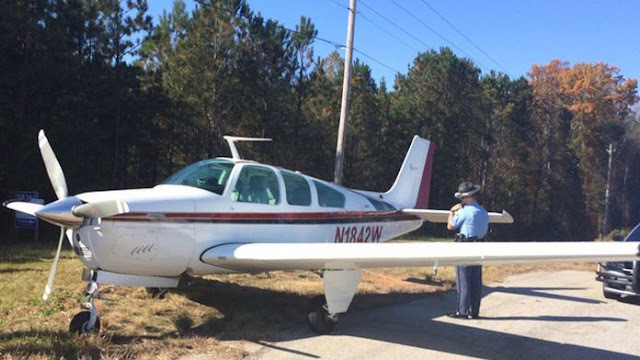 According to the Carroll County Sheriff, the pilot had to make an emergency landing on U.S. Route 27 and was able to taxi plane off to the side of the road. The plane was taken to a nearby airport for an Federal Aviation Administration investigation. The cause of the emergency has not been officially released by authorities. Some pilots haven’t heard that fuel gauges are unreliable. NEVER trust a fuel gauge. Just like most women, most gauges lie. Bet he didn’t even look in the tanks during preflight? What an idiot runs out of gas how hard is it to fill the tank full when it gets to half a tank land fill it up again. If range is an issues buy a larger plane that simple. That's what I do with my car I manage the fuel. Dad gum, the gas gauges lied. Thanks to Kathryn's report for this opportunity to communicate the basic need to perform a pre-flight inspection that includes a visual confirmation of fuel quantity with a measurement stick or refueling tanks to maximum capacity. Pre-flight planning includes the rate of fuel consumption, usually in gallons per hour, together with the quantity of USEABLE fuel and the legally required reserve fuel (based on visual reference or reference to flught instruments if dictated by forecast weather inflight and at destination) to determine the time that can be flown before landing to refuel. Proper control of the air/fuel ratio (mixture control) is necessary to reduce consumption to the values published in the flight manual/pilot operating handbook. All of these tasks are necessary on every flight. Discipline to perform them is a factor in safe operation of aircraft.